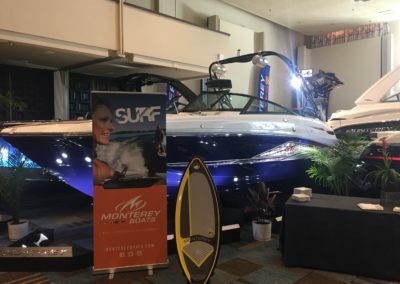 2018 Monterey MX6 SURF Including a 2018 VM Custom trailer, Custom Wheels, No Dealer Fee’s, No extra Shipping Charges, Incredible pricing!! 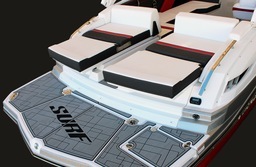 One Of the Most Killer Wake Board/Surf Boats to Ever Hit the Market!! 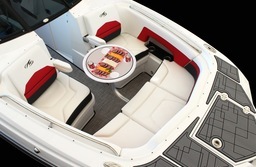 Retail Price Over $134,000 Unbeatable Pricing!!! Brand New 2018 Ordered the way you want!! If it’s action you thirst for, our MX6 delivers in a big way. 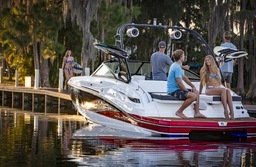 Designed to fulfill everyone’s on-the-water fantasy, this vessel is engineered for cruising, skiing, wakeboarding, and tubing-or just gliding along a peaceful, turquoise waterway. 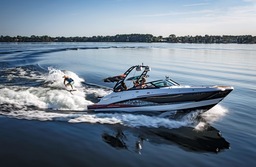 It’s all the luxury you’d expect from Monterey, amped up with superior wakeboarding and wakesurfing technology. 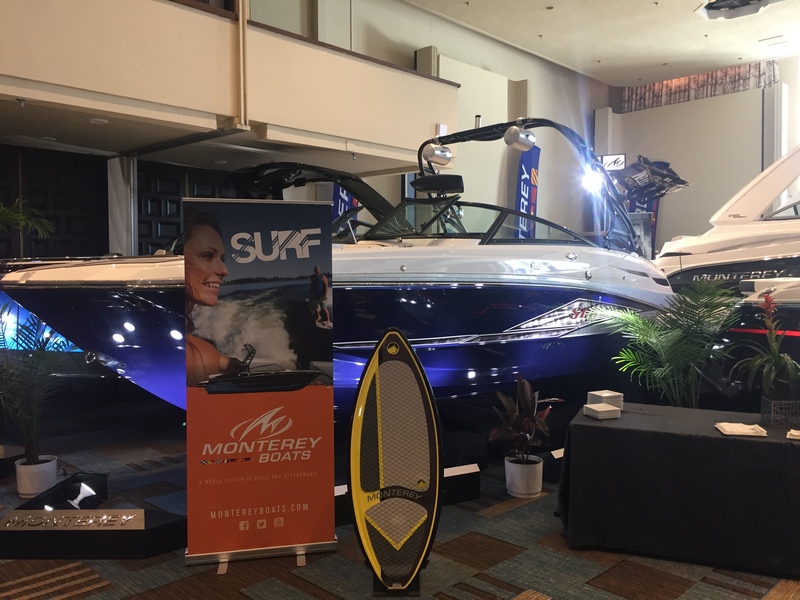 We stand behind every boat we build with the best warranty in the industry – Monterey’s MVP – the Most Valuable Protection plan. 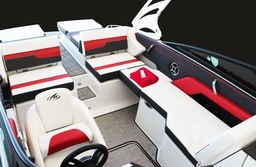 MVP is a shield that protects the most important elements of your boat. 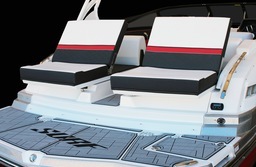 MVP begins with a Lifetime Limited Warranty on your hull and deck, transferable for up to 10 years. No one else can offer protection this strong!